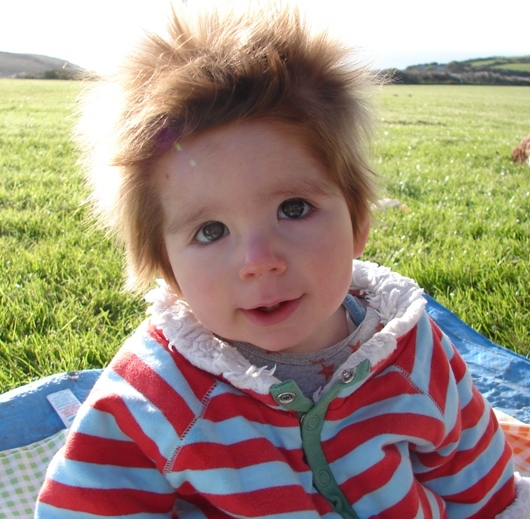 Dudley Wilson was recently diagnosed with Leighs Disease which is degenerative, and life limiting. 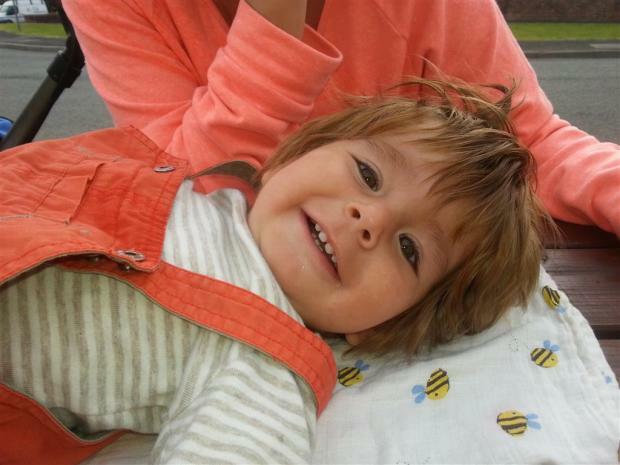 Holsworthy, United Kingdom #DonateToDudley Many of you will know Dudley Wilson, a wonderful little boy who is just 16 months old now, and has attended our Baby room since February this year, he is always very noticeable by his wonderful head of hair and smiles! Sadly Dudley has been very poorly for a long time and after a recent period of illness he has been diagnosed with a terminal syndrome called Leighs Disease. Leighs Disease is an extremely rare degenerative disorder that is untreatable, life limiting, and is now slowly seeing Dudley deteriorate. 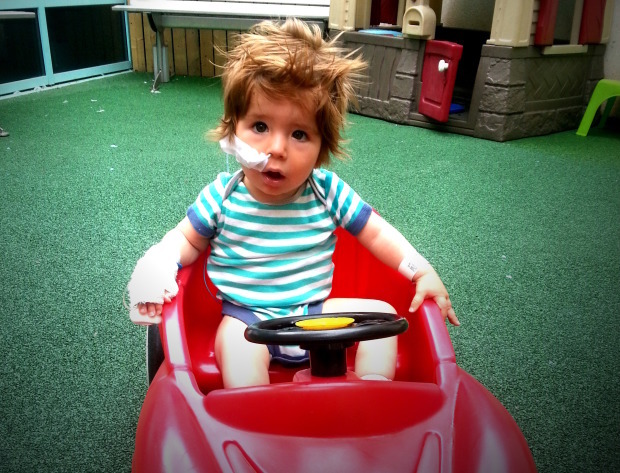 Following a month in and out of hospitals, Dudley now has some super supportive medical care in place and has undergone surgery to assist him with his feeding via a gastric tube. As recently as March he could sit unaided and could gleefully stand by himself, proudly managing his first few steps with a helping hand. https://www.youtube.com/watch?v=8dW7_CHoVsk He has recently deteriorated to the point where he is so floppy he can no longer even sit, even in his beloved car. As I am sure all of you will appreciate this is very sad and devastating news for Dudley, his parents and family, and they are finding it very difficult to come to terms with but are remaining positive to keep strong for Dudley. We have certainly all been so sad since finding out the news and have decided to help Dudley in any small way that we can. We want to raise funds for the family to allow them to make some very special memories of Dudley and enjoy what time they have left with him. Firstly many of the staff are fundraising by taking part in events such as Claire, Jenny and Becky who are undertaking the Cardiff Half Marathon on 5th October, Steph who is amazingly throwing herself out of an aeroplane at goodness knows how many feet, Sid who is undertaking a sponsored 12hr football marathon, and other staff are all doing their bit. 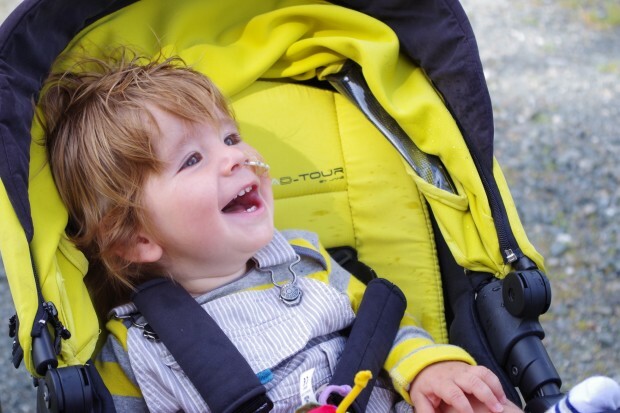 We really hope we can raise money for Dudley and his parents so please, please, please put your hands in those very generous pockets and help us to make Dudley’s shortened and very precious life as fun as it possibly can be, there will be sponsorship forms available. However if you are a parent at Thorne Manor we will also take donations with your bill payments, so when you are writing your cheque out or making that BACS payment, please give a moment of your time and a few pounds from your account to Donate To Dudley.